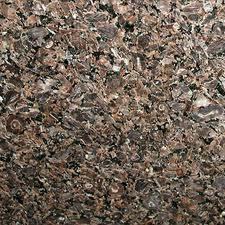 Granite Imports are purveyors of the most exquisite, high-quality granite tiles in Colorado. 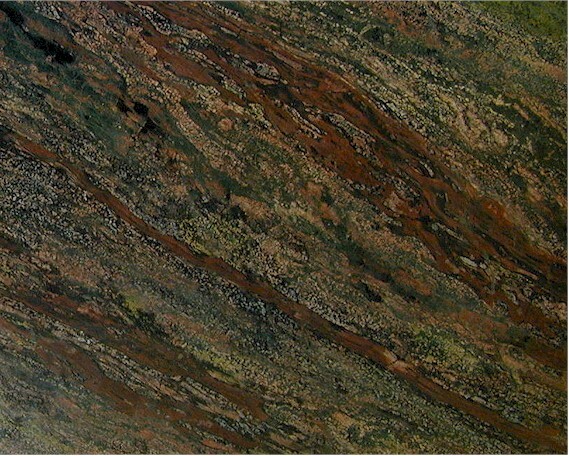 Whether you are in Grand Junction, Denver, Fort Collins or anywhere in between -- if you have always wanted a kitchen or bathroom with granite tile, stop by our Granite Imports warehouse to see just how varied granite tile can be in color, style, durability and beauty. Granite tiles are an incredibly versatile material, making them a mainstay in the building industry and the material of choice for homeowners who desire an aesthetic granite kitchen that is more cost effective than a granite slab. 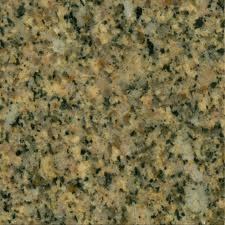 Granite tile can be, and is, used on walls, backsplashes, floors and granite countertops. 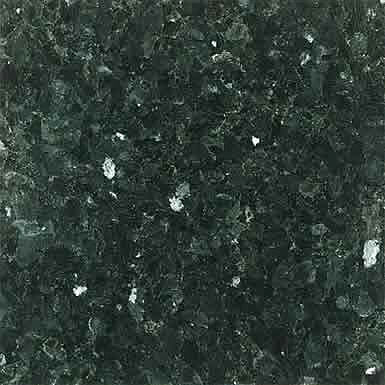 It is popular because it offers a brilliant array of colors, is very similar to granite found in full slabs, and it is easier to install as well. 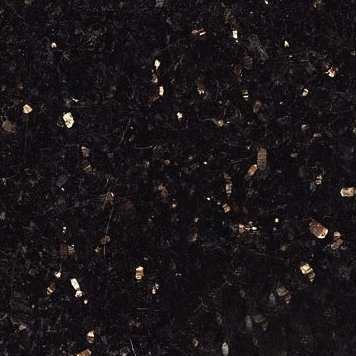 At Granite Imports, we source granite material with consistent coloring, density, and veining, so that fabricators can fashion high-end, superb quality granite tile surfaces with absolute quality. 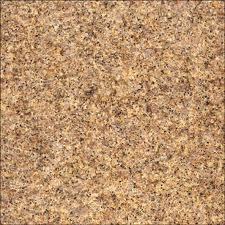 Tiles, like slabs, come from material quarried from remote pits around the globe. Granite Imports receives the pick of such material from a carefully cultivated network of quarries that set it aside exclusively for us. The network extends to block cutters, stone brokers, shipping experts, sales consultants and fabricators, all of whom come together to bring to you exotic granite tiles that are beautiful and in many cases, more affordable. Granite Imports displays all of our granite material under natural light in our warehouse so that homeowners can appreciate the polished splendor that was originally only hinted at by the raw stone that was quarried from the earth. Choosing tile products to meet our standards take years of experience and relationship building with quarry owners to learn how to grade, price and look for consistency throughout the material. Browse through an extensive collection, as varied and diverse as it is vast, and take your pick of some of the most magnificent granite tiles anywhere on the market. You can also learn about the process from our highly experienced staff and ask all the questions necessary to ensure that you leave completely satisfied with the product of your choice. The tiles you choose from Granite Imports are also consistent throughout, so that the first tile installed will be similar to the very last. Wherever you are in Colorado, be it Denver, Fort Collins, or Grand Junction, visit a Granite Imports warehouse and take your pick of the very best granite tiles in the world.